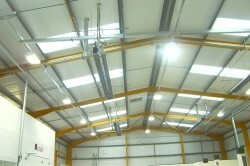 Whether you need a small gas warm air heater or a large industrial warehouse heater, Hampshire Mezzanine Floors can provide solutions for all your commercial and industrial heating and plumbing requirements. 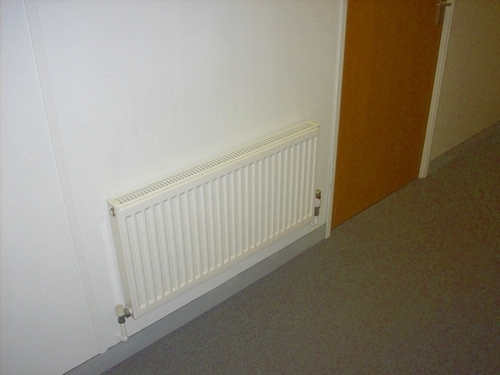 We have supplied and installed heating systems into offices, warehouses, factories and shops and we also offer a maintenance service beyond the manufacturers guarantees. 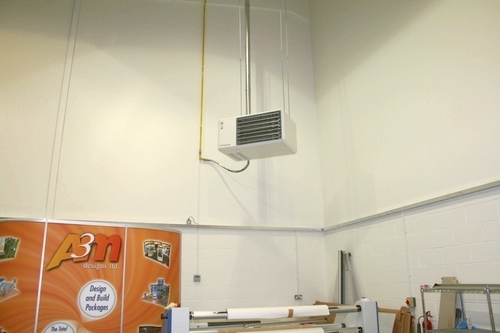 We do different systems for different applications, including floor standing or suspended heaters, high efficiency gas boilers and radiators. 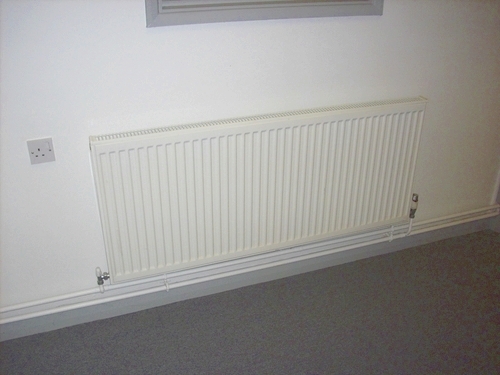 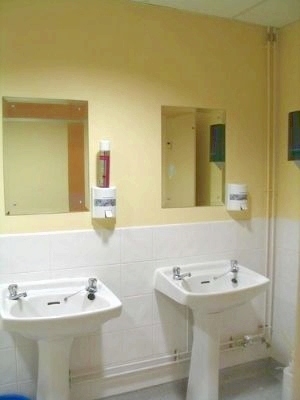 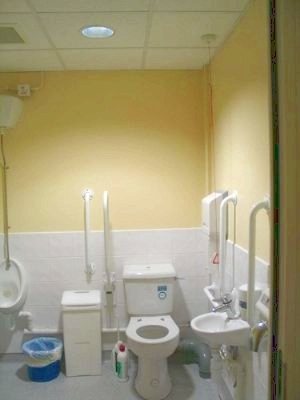 For more information on a heating and plumbing, please contact us to discuss.